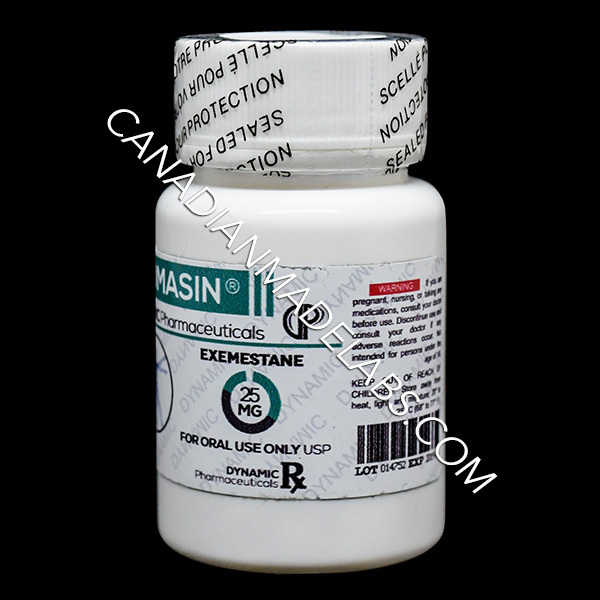 Dynamic Pharmaceuticals Aromasin (Exemestane) is a drug used to treat breast cancer in women. 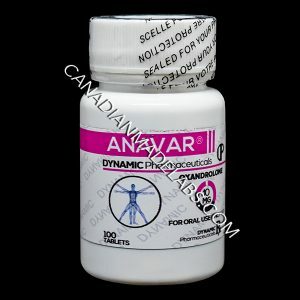 It is similar to Arimidex as it is a member of the aromatase inhibitor class of drugs. 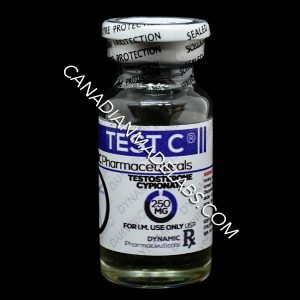 The drug was approved by the FDA in 1999 and has now become very popular across the globe in postmenopausal women. Aromasin permanently disables the aromatase enzyme once it binds to it. This simply means that Aromasin will prevent the currently bound enzymes from rebounding which is what separates it from drugs like Arimidex. Aromasin is a completely unique type of estrogen blocker. When you use other aromatase inhibitors like Arimidex, they temporarily stop estrogen from being aromatised, but when you stop taking them, those same enzymes can rebound in a process called estrogen rebound. This explains why after a cycle, some anabolic steroid users experience gynecomastia when using other aromatase inhibitors. 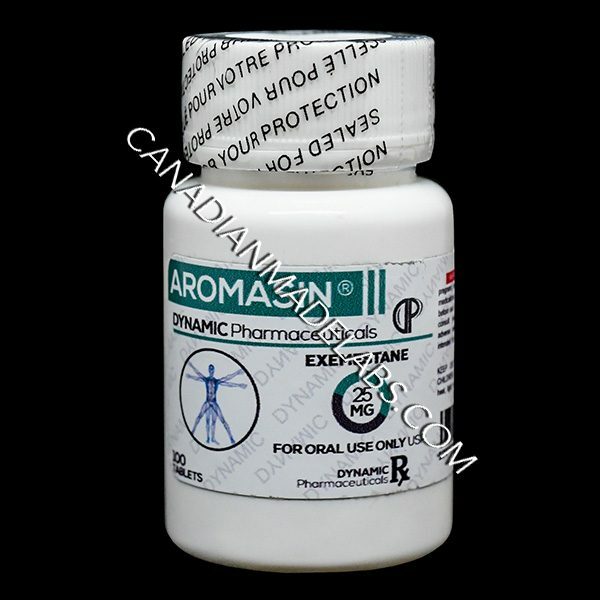 Therefore, the main advantage is aromasin will prevent any estrogen rebound by permanently disabling the aromatase enzyme. Side effects with Aromasin are rare when it is taken at an appropriate dosage but the problem comes in when it is misused. Some complain about joint pain and dryness. When this occurs, the dosage should be brought down. Also, even though the doses are similar, the female body is going to react far differently to an aromatase inhibitor from men. In addition, females will take this drug for a much more longer period of time than men or a steroid user. The side effects of not taking an aromatase inhibitor for a male on a cycle is more severe. An important thing to note is that everybody is different and the best thing to do is to figure out what works for you. Studies on breast cancer patients have actually shown that Aromasin reduces estrogen levels by up to 85%. 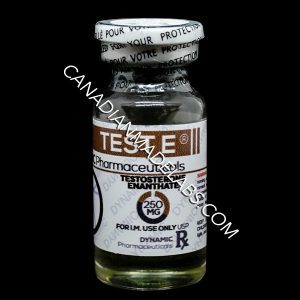 Certain anabolic steroids convert to estrogen and if it is not controlled the user then runs the risk of developing several types of estrogenic side effects such as water retention and blood pressure issues. A lot of abnormalities can occur if estrogen gets out of control and not dealing with it the right way could be problematic. This is why it is good to use an aromatase inhibitor from the beginning of the cycle. Doing this can cause one to feel tired and lethargic. It can also cause ones blood pressure to soar and all these would be generally disturbing psychologically as one loses morale. These side effects will totally defeat the purpose of running your cycle in the first place. In addition, there will be high estrogen levels when coming off a cycle. There will also be interference with the recovery of the body’s natural testosterone levels. On the other hand, if you run a harsher aromatase inhibitor which eliminates too much estrogen it can also have negative effects on libido mood and it can dry out your joints. 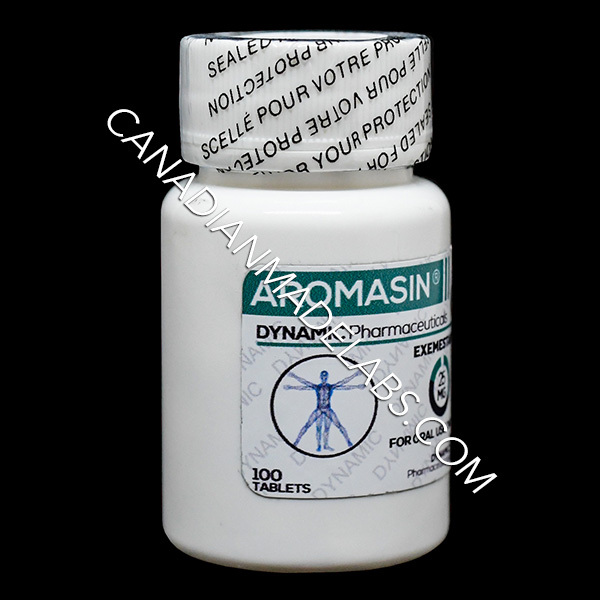 Since Aromasin is a suicidal aromatase inhibitor, one should work on controlling the dosages and tailoring it to your cycle. Just don’t use random doses. You have got to monitor your blood work and you have got to know whether your body is or is not sensitive to estrogen conversion. It is crucial to control estrogen during your cycle but you should never cripple it or you can really come down with some unwanted side effects even though estrogen is a female hormone men still need it to function. It is usually user dependent, but generally speaking, around 12.5 milligrams every other day is good enough. One will have to utilize ones blood work to see how the body is reacting. The half-life is 25 to 27 hours, which means you can easily get away with taking it every other day or you can do it once a day as well.